Start your Saturday evening off right! Join us and your host The Whisky Lassie – Johanne McInnis – as she takes you off the beaten path. 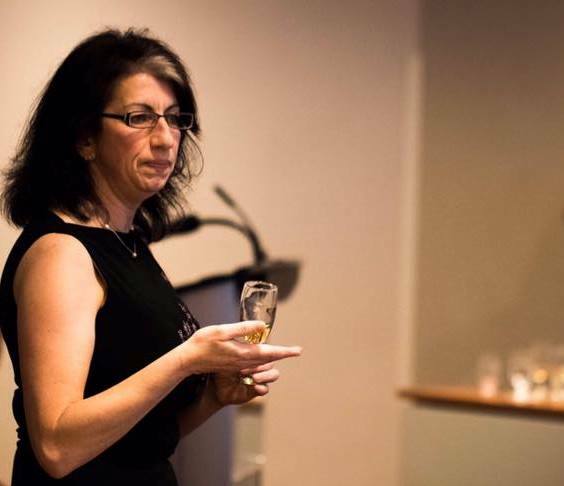 Please come join our very own world renown Whisky Lassie, Johanne McInnis, who will take you on an “off the beaten path” sensory experience that will tantalize your palate. Six whiskies, plenty of laughs and be prepared to be surprised. Limited seating. Snacks will be provided.